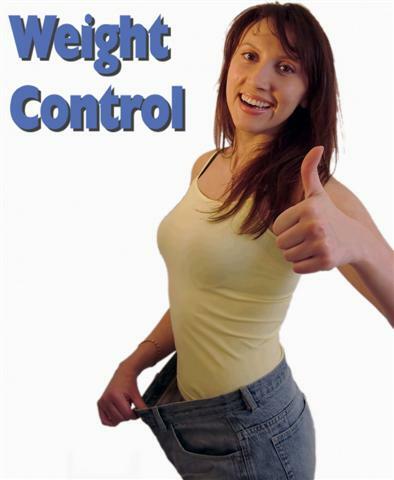 Hypnotherapists, with an understanding of the process involved in hypnotic weight management, look at the underlying psychology of weight control and at effective strategies that can be employed to help clients achieve permanent weight loss through lifestyle change. An hypnotherapist’s approach is to work with simple behavioural weight management issues and those that involve “simple” emotional eating, as we do have an understanding of the difference between weight control issues and eating disorders. 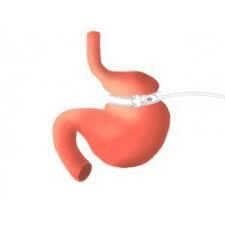 The VGB is designed for people who find it difficult to lose weight on their own. It is a completely safe method which utilises a client’s conscious and subconscious mind to maximise benefit to the client, without the obvious necessity of undergoing a surgical procedure, at significant financial cost as well as inherent health risks. ACT NOW by calling 0113 2590416 or 07824 154195 to book your first appointment!